Fortunately, you don’t have to let dental anxiety or dental phobia prevent you from going to the dentist. 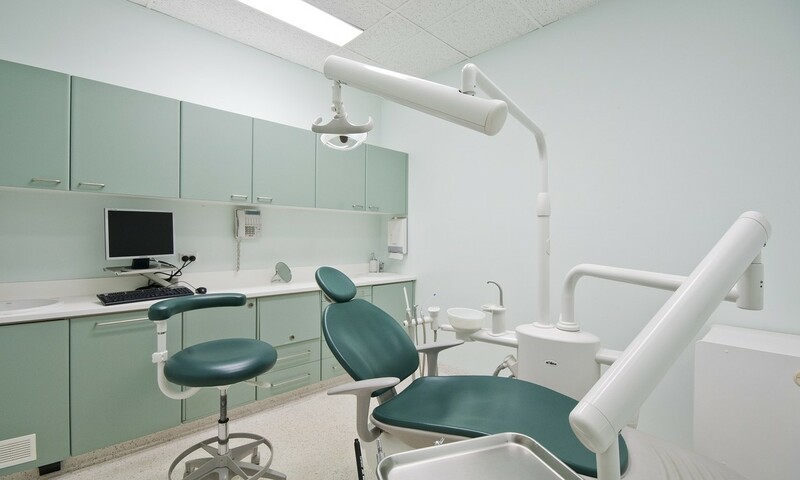 With modern sedation options, your dentist may be able to help alleviate your anxiety during your appointment and get the treatment you need for healthy teeth and gums! What are your sedation options to help stop dental anxiety when it comes to seeing your dentist?